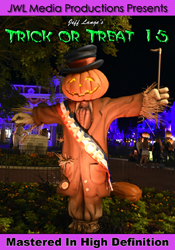 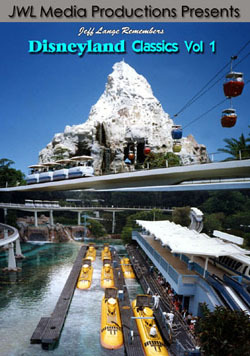 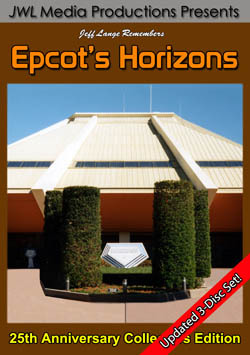 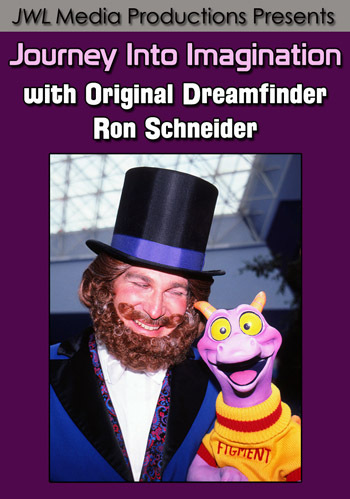 We are always asked for Fantasyland updates, so we went to the Magic Kingdom today to find something new to bring you! 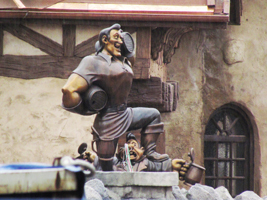 We were toward the end of our day when we noticed that the statue of Gaston is in place, along with LeFou (below, right). 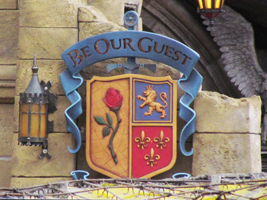 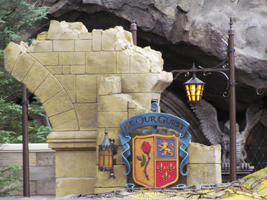 This is to be a fountain, and it appears that Gaston is holding barrels in both hands. 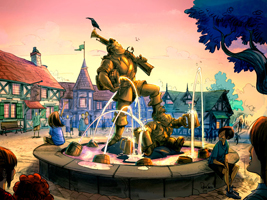 In the previously released concept art, it looked like he was holding a gun in one hand and a barrel in the other (Disney concept art: below, left).